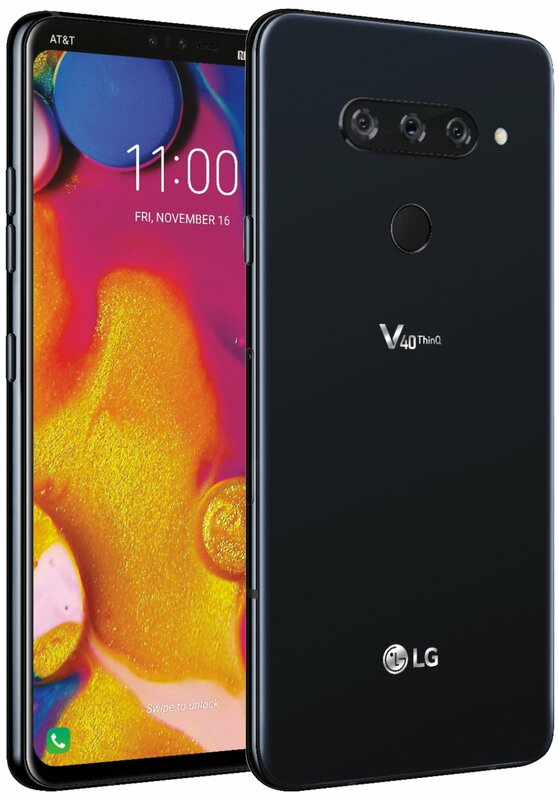 The LG V40 ThinQ will officially launch on October 3, and we are excited to see what the camera on this device are capable of. The specifications and the design aren’t going to be that interesting as compared to the LG G7 ThinQ, but the cameras are surely going to make it one of the best camera phones of this year. The company is launching it with five cameras – three on the rear and two on the front. Looking at this trend this year, don’t be surprised by seeing phones in 2019 with more than two cameras on the rear. Today, Evan Blass posted an image on Twitter which revealed the type of cameras that the LG V40 ThinQ is having. So, starting off with the triple camera setup on the rear, the V40 ThinQ has a 12MP standard lens with a wide f/1.5 aperture and 1.4µm pixels. Then, there is a super wide-angle 16MP lens with f/1.9 aperture and 1.0µm pixels. Finally, there is a 12MP telephoto lens with f/2.4 aperture and 1.0µm pixels. Coming to the dual front cameras, there is a primary 8MP standard lens and a 5MP wide-angle lens. So, the secondary camera is not a depth sensor in case you were wondering. Overall, the cameras on the V40 ThinQ seem pretty impressive, at least on paper. We will know more about the cameras when the phone launches officially on October 3.